Enjoy the wilderness even as you learn about it. 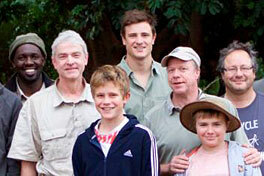 Come with a group of friends – or make new friends – over a week at EcoTraining’s bushcamp or RETURNAfrica's trails camp. A special way for parents and children to bond, whether in a father-and-son, mother-and-daughter or any other family combination. 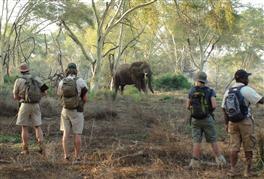 For those who wish to gain deeper insights into ecology and wildlife, we offer walking trails with top-notch scientific input. 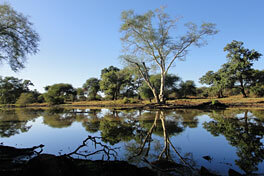 Bushmen Master Trackers from Namibia are boosting the walking trails experience in Kruger.